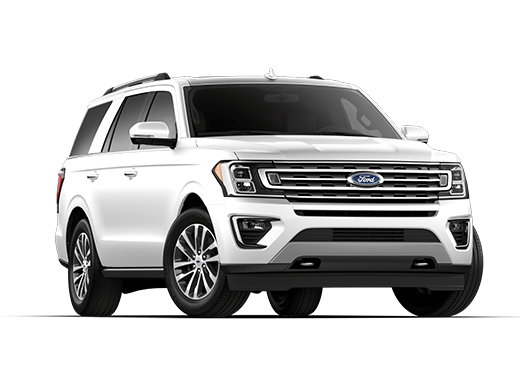 The Ford Expedition is one of the most powerful options from Ford with the ability to tow up to 9,200 lbs. It also offers an extensive list of interior amenities like SYNC-3, keyless entry with push-button start, a power liftgate and an optional rear entertainment system. 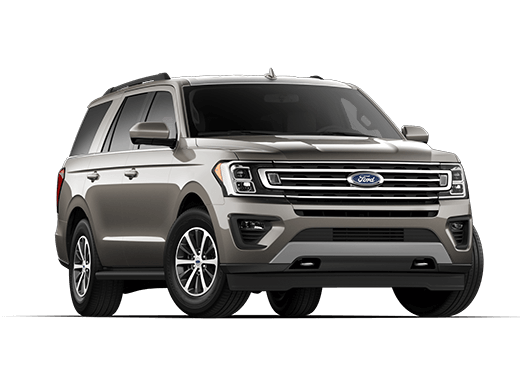 To go along with that, the Expedition provides up to 168.3 cubic feet of passenger space and 42.6 cubic feet of storage for cargo. It's the perfect vehicle for the family and those that like to get out into the wild. 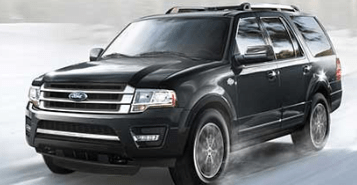 No matter what you need it for, the Expedition can do it. The 3.5L V6 EcoBoost engine from Ford is paired with a six-speed automatic transmission. It creates 365 horsepower and 420 lb-ft. of torque. With this engine drivers can expect a fuel economy of 16 city/22 hwy mpg. 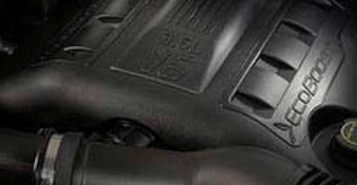 The available control trac four-wheel drive provides confident control on any road. With 4A, 4H and 4L you can be set for everyday driving, slippery roads and low traction situations or when you have to do some seriously heavy work. 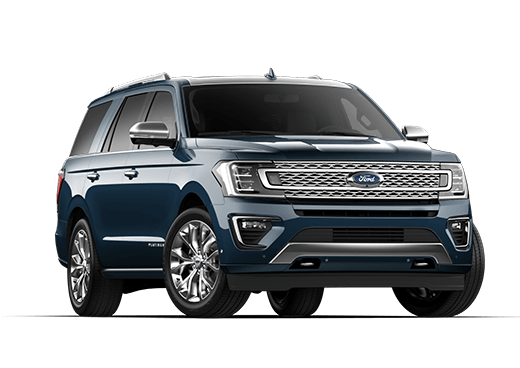 The rear view camera of the Expedition sends you a video feed to the center stack as soon as the gear selector is put into reverse. 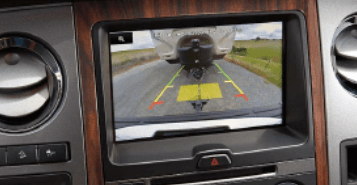 This allows you to view any objects that may end up in your path and helps to give you an idea of how much space you really have to back up or park.